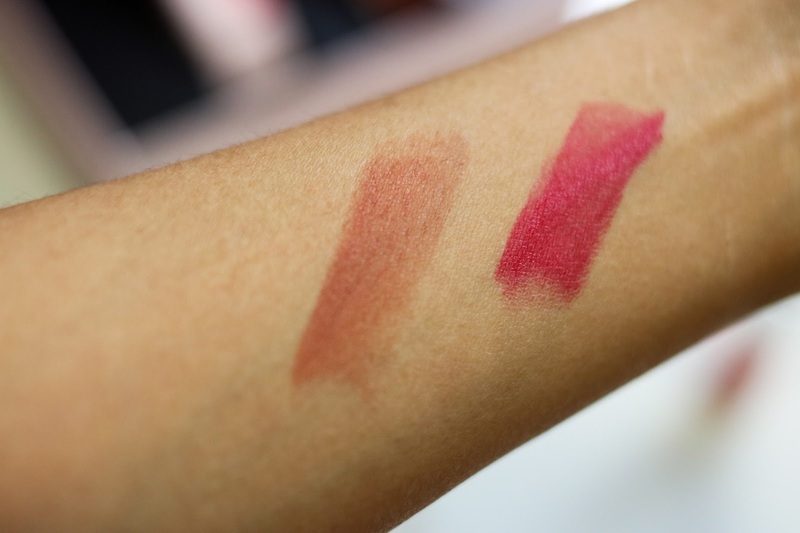 Etude House just released a new lipstick formula in three various textures to suit any girl's taste. 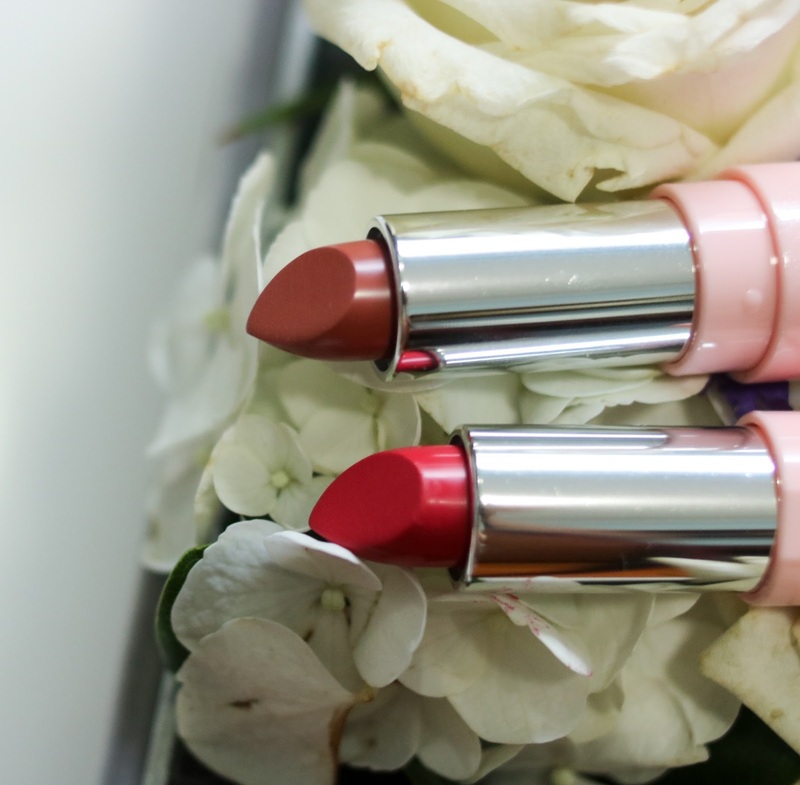 When it comes to lipstick, do you prefer matte or cream? Or are you like me who prefers a little of both? As much as I love matte, it's difficult when I have extremely dry lips. I need something that moisturises and hydrates my lips too but I want the longevity of a matte lipstick. 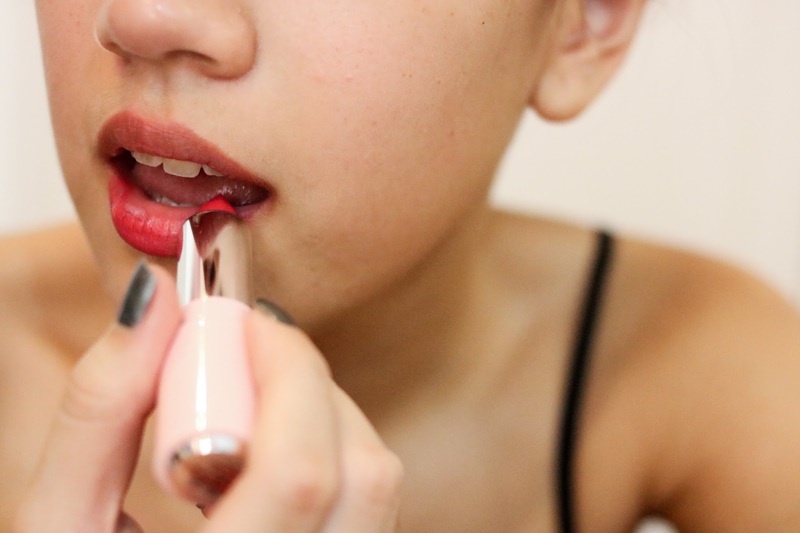 Etude House's Lip Chiffon is the perfect marriage of cream and matte. 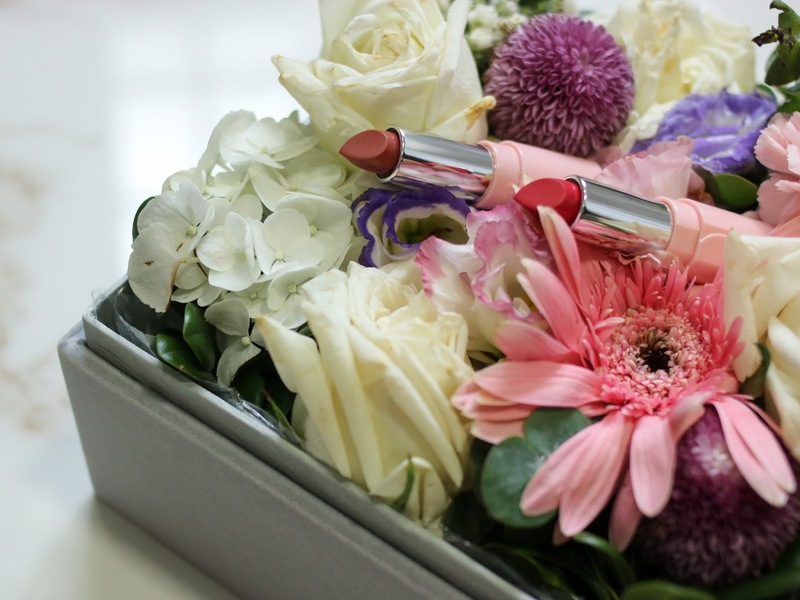 The texture is soft with the long wearing power of mattes. I think both colors suit my skin tone. They are very girly and bright--- exactly my personality! 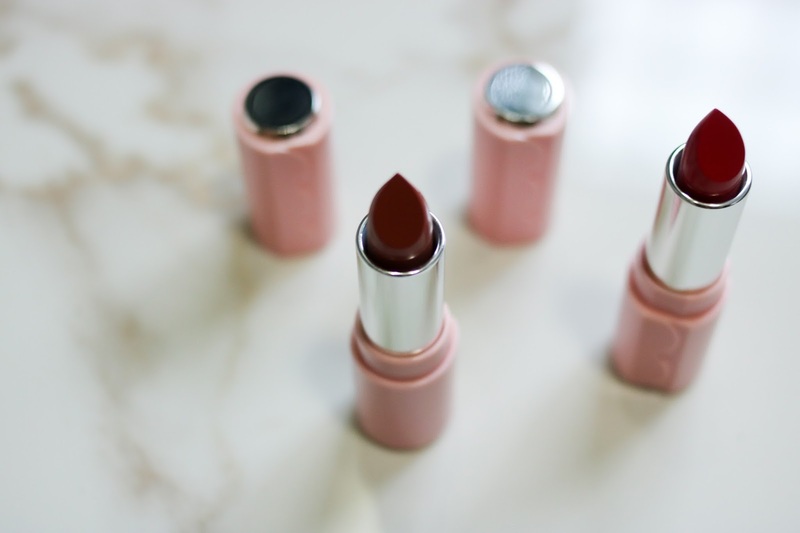 I've been wearing them as an every day lipstick. When I'm wearing something neutral, I go for 0334 and when I'm in something loud, I tone it down with 0330. I apply it before going to work in the morning then I reapply again after lunch then that will last me until dinner time. 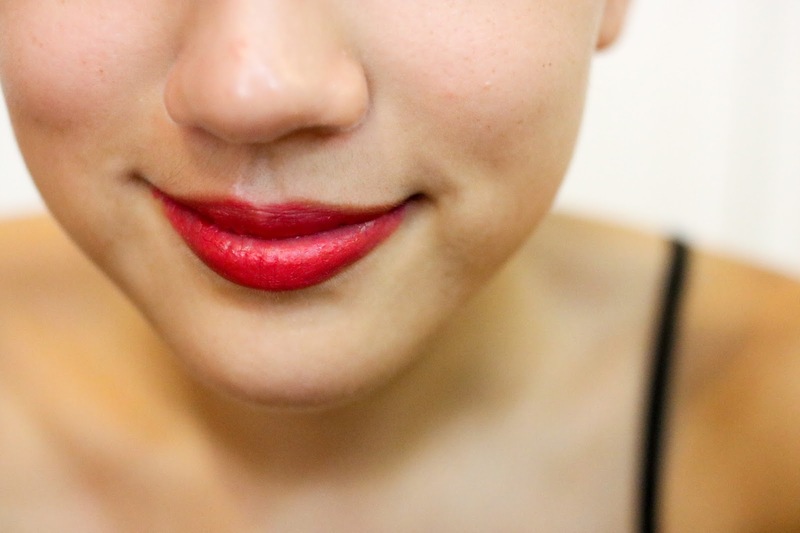 It does wears off a little but it leaves a tint on your lips.